sometimes the thought really is as good as the deed. 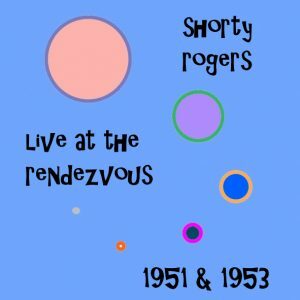 here are two short performances by shorty rogers (among others! 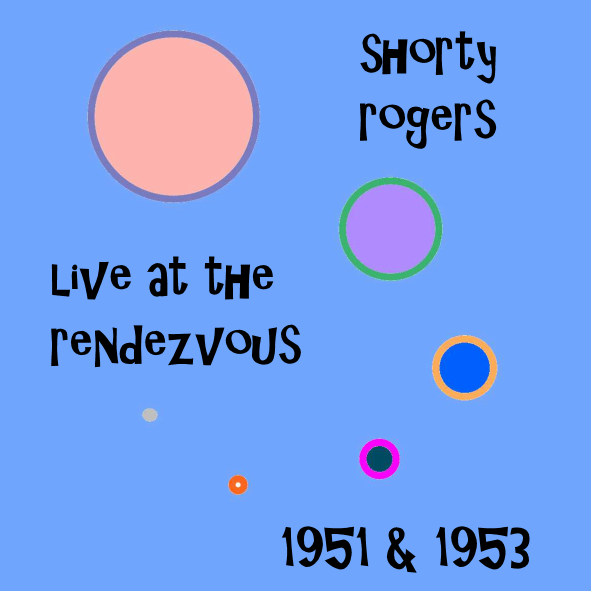 ), live at the rendezvous ballroom in sunny balboa beach, california, from the early 1950s. given the age of the recordings, these are phenomenal recordings. i’ve always heard about ‘west coast jazz’, ‘west coast sound’, but never really thought about it much. now, the next stop will be shelly manne, no doubt. anyway… enjoy! i got a copy of this back in 2011, when ‘frekem’ seeded it. the detail below lists a number of tracks (numbered “–“) which are listed in the gerry mulligan discography at www.gerrymulligan.com, but are not included in the recording. i can only guess that they either were not broadcast or were just not recorded — i.e., i have no idea, really! whatever happened, still it’s a nice show. the gerry mulligan quintet at “theater de speeldoos” in zaandam, the netherlands, for dutch tros radio (program sesjun), thursday december 16, 1976.
gerry mulligan (bar, ss); laurie frink, barry ries, bud burridge, gary guzio (tp); dave glenn, john fedchock, joe randazzo (tb); gary neawood, marty fogel (as), seldon powell, mark vinci (ts), tom boras (bar); bill charlap (p), dean johnson (b), bobby rosengarden (d).